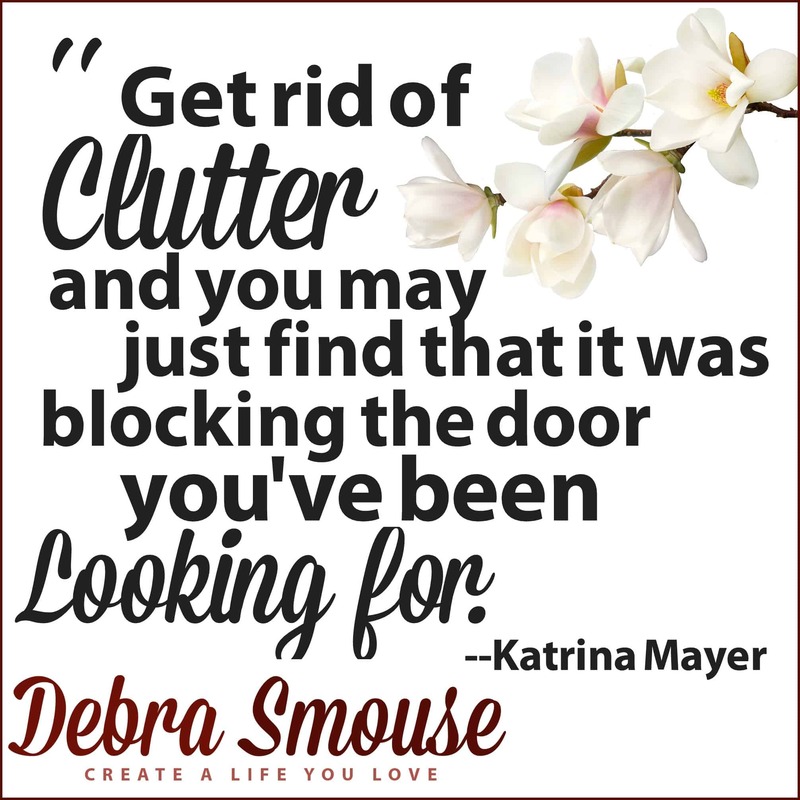 Did you know I’ve offered my 30 Days to Clarity: Clutter Busting Course for seven years? It was my first foray into online coaching courses. And it’s a class I created straight from the heart, something I wish I’d had myself twenty years ago. 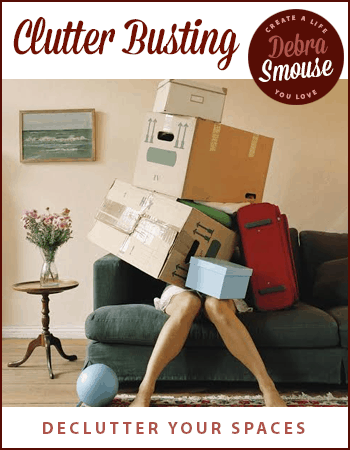 As I was prepping for the next round of students, I gathered some of my favorite decluttering and organization quotes to share with you here on the blog. The thing is, I am not a naturally organized person. I was constantly being fussed at as a little girl due to the state of my room. You know: Barbies left out, piles of books everywhere, and a messy closet. Of course, the easiest way to clean was to shove everything under the bed. (Nope, that doesn’t fly as “cleaning your room” when you’re nine.) I read books and hoped to get tips on how to keep things tidier. By the time I was in middle school, I sought out organization quotes and tips. Seeking guidance. And in a quest for inspiration. When I hit high school, I finally learned to organize my school work well. Understanding how being more disciplined and organized helped me be more successful in college. And how I finished my Bachelors in 3 1/2 years without summer school. I also learned how to better manage a household. And that life felt much easier when everything had a place. But when I became a young wife and then a mother? All those naturally unorganized tendencies became the norm. 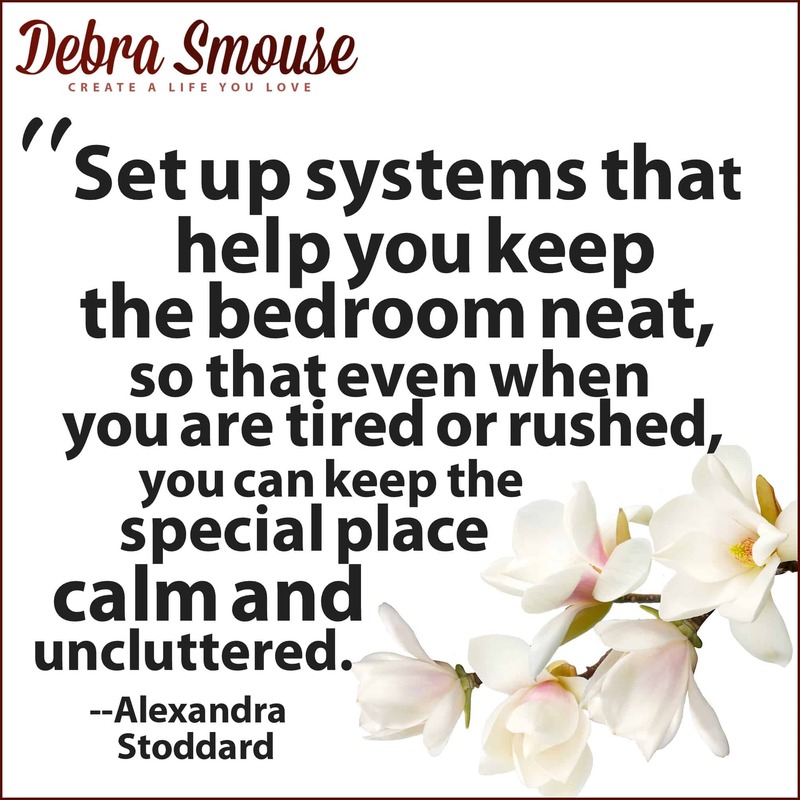 It’s also easier to feel overwhelmed and burned out when your home is in need of tidying and decluttering. You have work to do, kids to bathe and feed, and all the other stuff that goes along with running a household. And the thing is, being unorganized causes you to lose things, like your keys. And it causes you to lose other important stuff, like the electric bill, too. 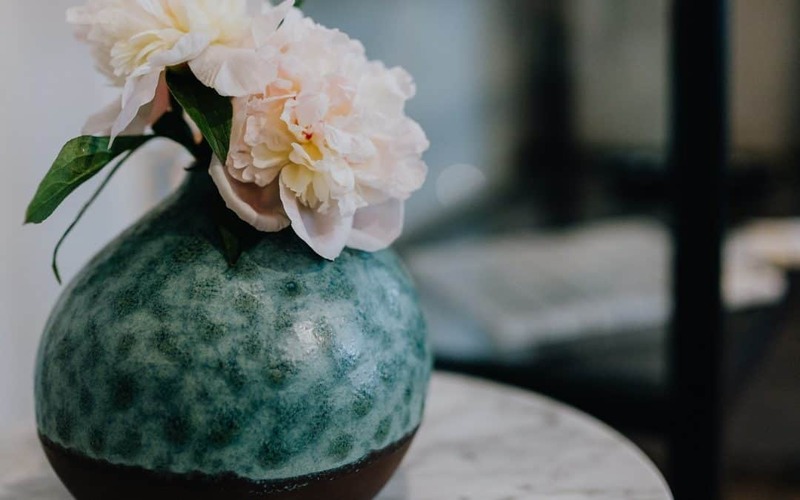 Because, let me tell you, darling, when your closet’s a hot mess and every flat surface in your home is cluttered, you need some inspiration to dig out from under it. In the midst of my divorce I discovered that when my home was neat and tidy, I thought more clearly and got more done. 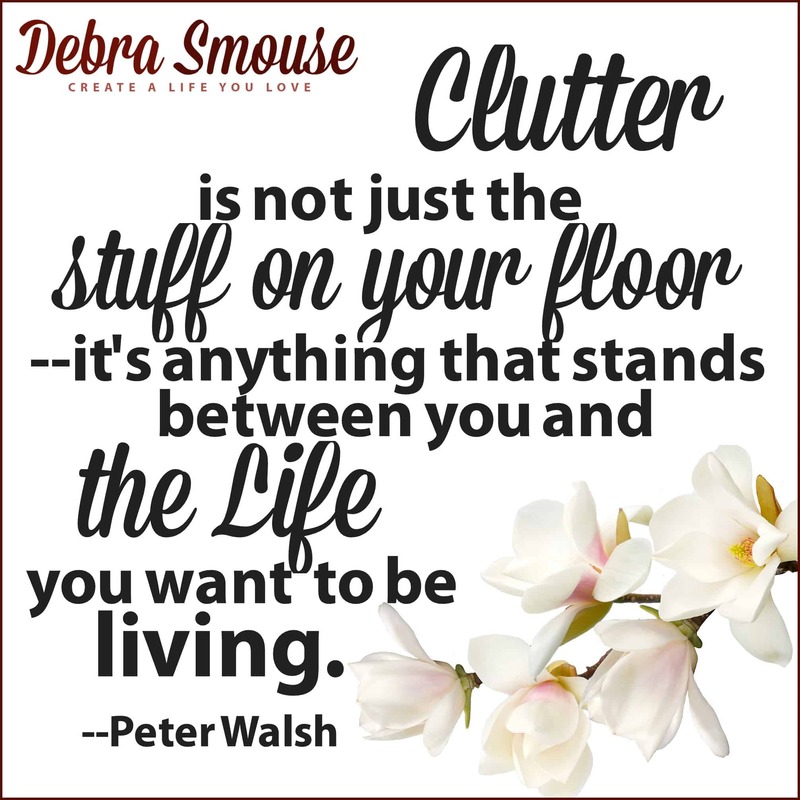 So in the most challenging of times, I discovered discovered that clearing clutter opened the path to me loving my life more. In fact, until I got a handle on how my stuff affected my mental health? I don’t know if I ever truly loved myself. Or my life. Over the last few years, I have found a deep love an appreciation for the art of housekeeping. And how seemingly small luxuries have a big pay off. 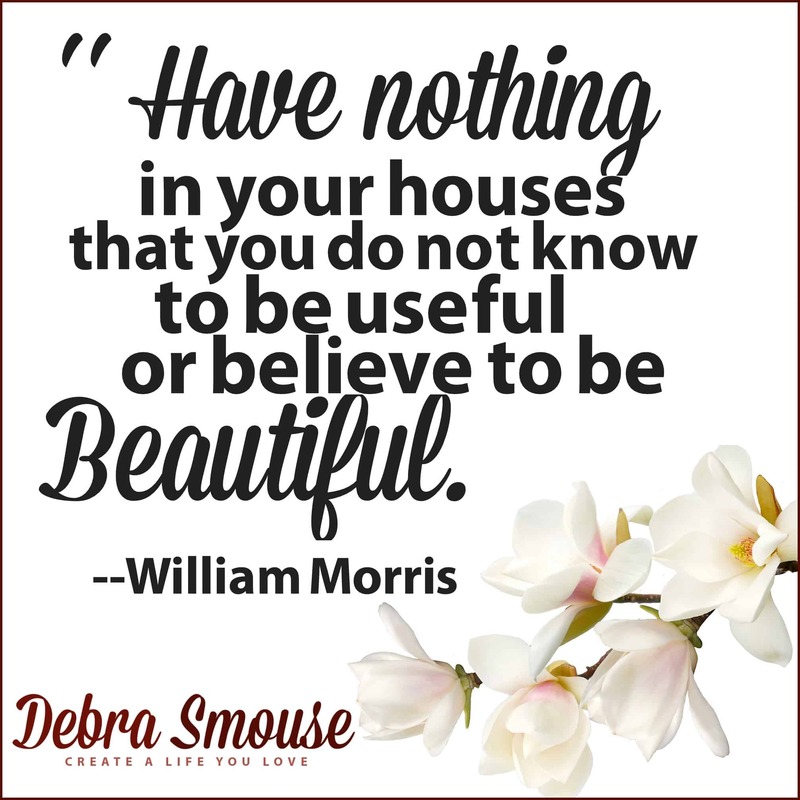 Keeping a (mostly) clutter-free home invites me to delight in beauty in my home. And my life. That, my darling, is priceless. My collection inspirational housekeeping, decluttering, and organization quotes continues to grow. 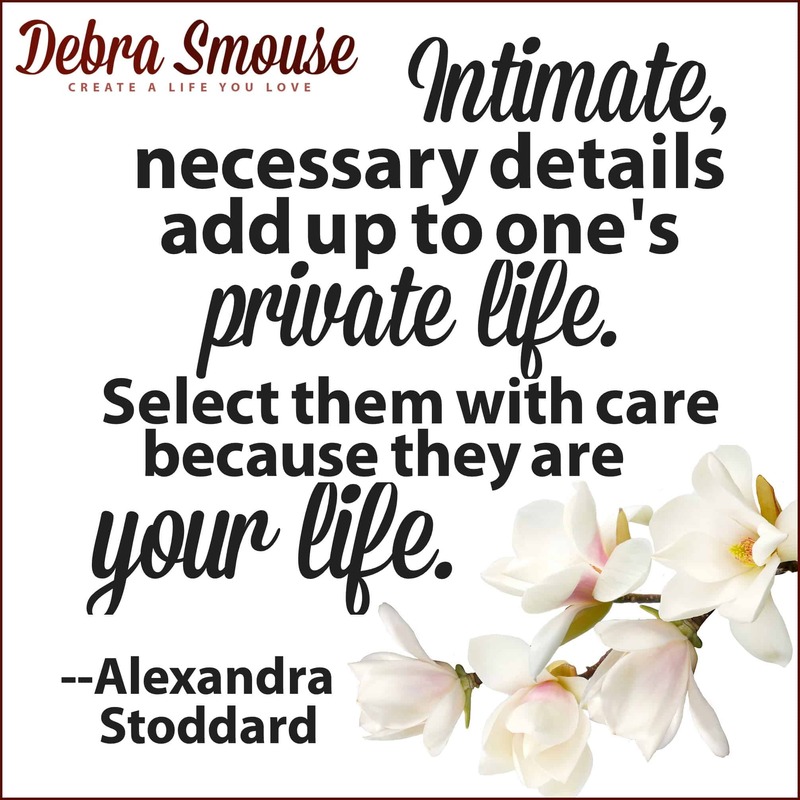 Having an organized, clutter-free home allows me to focus on what’s important. Whether you are one of those born organized folks. Or more like me: a little messy around the edges. I think you’ll appreciate a little inspiration to tidy things up. Tend your home. 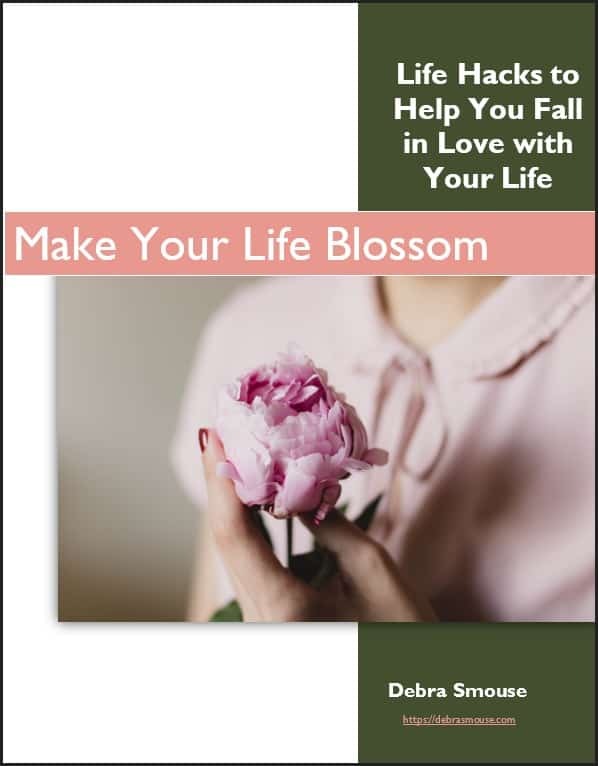 And dive into how much more you love your life when your home is organized and clutter free. 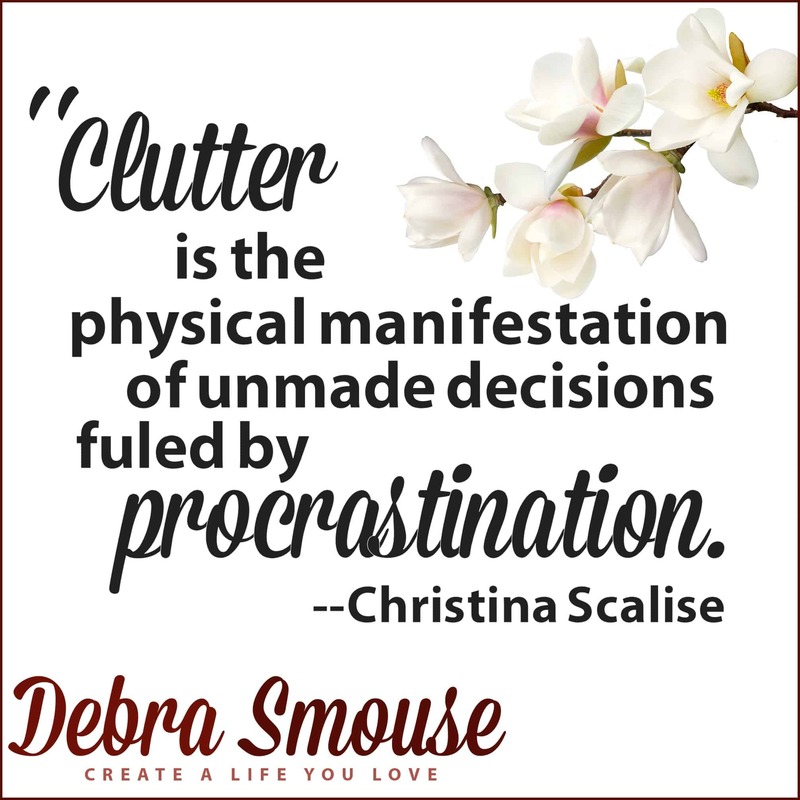 Just writing these decluttering, housekeeping, and organization quotes to share with you made me want straighten my bedroom and tidy up the kitchen! How about you? Are you inspired to do a little tidying up? Which if these decluttering and organization quotes spoke to you the most? Do you have a favorite I didn’t include? 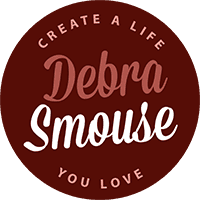 Drop me an email (debra AT debrasmouse.com) and let me know! Have these inspiring Decluttering, Housekeeping, and Organization quotes put you in the mood to clear some clutter? One of the biggest lessons I have learned is that you cannot welcome new things into your life if you don’t release some of the old stuff. 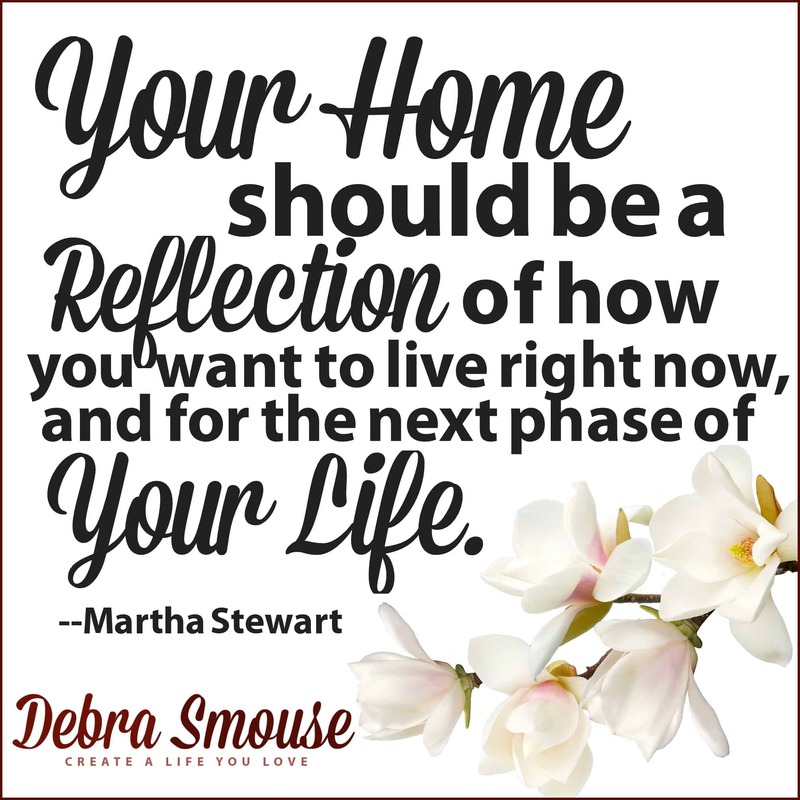 You need to begin to purge things from your life. 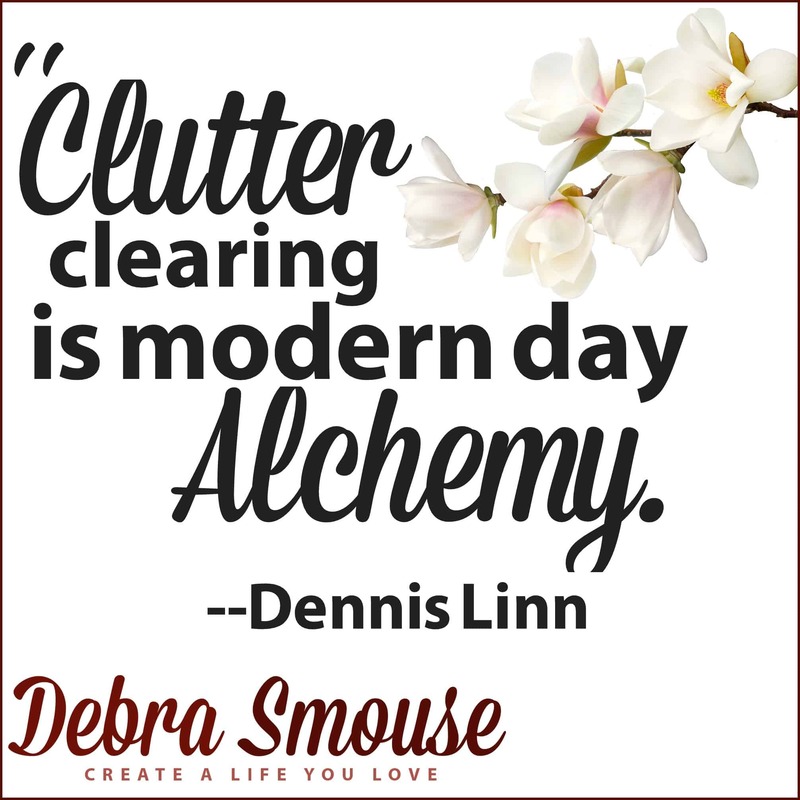 Getting clear in your life by dealing with your physical clutter (big clutter and small clutter) will allow you to direct your precious energy towards creating the clear path to living your best possible life.